Delighted to report that DMP have successfully achieved granted planning permission in Tunbridge Wells. 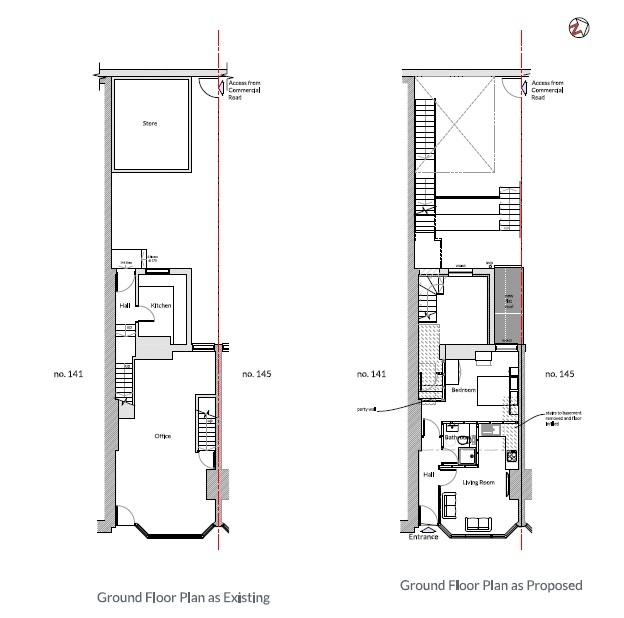 This is to convert a ground floor lock up retail unit shop into a one bedroom flat on Camden Road. According to an article in PropertyWire.com turning ex-retail premises into residential property will give failing High Streets in the UK a new lease of life. Some 72% of property professionals, including investors, owners, developers, consultants, contractors, property managers and letting agents, see residential developments of former retail premises as a way forward. At the present time our High Street is enduring the biggest threat of a generation. However the trend will be a significant boost for retail property owners. On balance, more people living in town centres will enhance the opportunities for retailers and other local businesses, such as coffee shops, health clubs and entertainment venues. 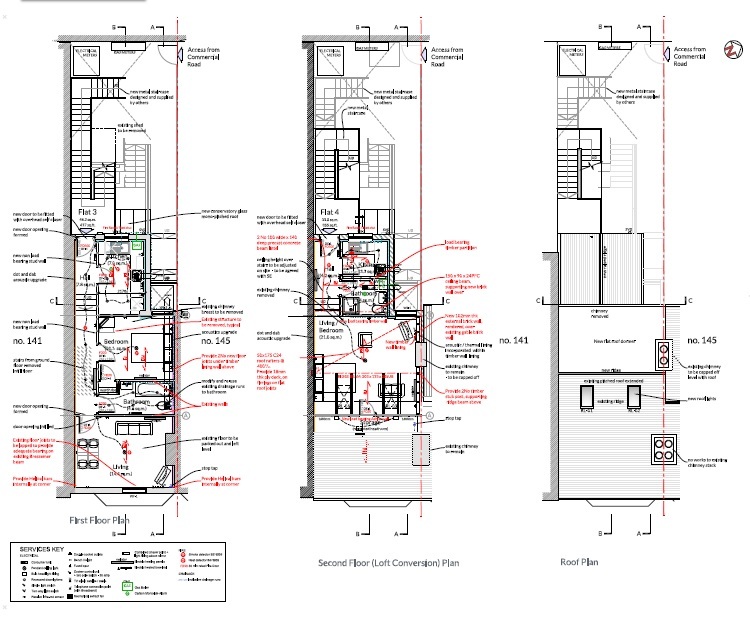 On another positive side DMP have created Building Regulation Construction packages to provide a further three 1 x bedroom flats in the same property. 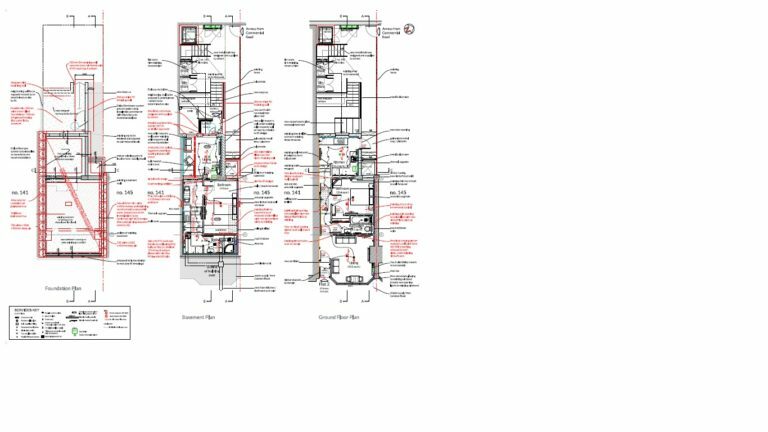 Contact us to discuss your planning and development needs, design & build packages, listed building consent and master planning.